Leah Clough has been living and breathing art for the last decade. She was born and raised in Hong Kong, where she remained till her ambition in the arts lead her to London. There, she completed her university education in fine arts. 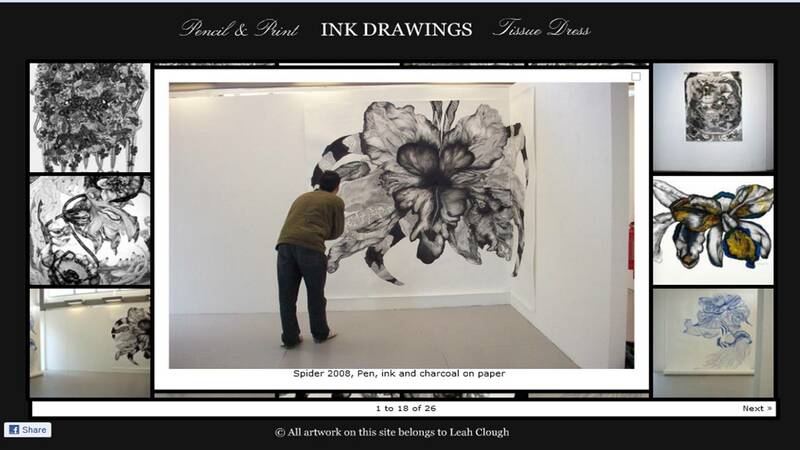 During this time, Leah immersed herself in the intricate world of pen and ink drawing. Though seen by many as a simple art form, this medium is only suitable and worthy for those who have the emotional strength, patience and perseverance to see each work through to the end. Even more so, if they were to attempt projects such as those in Leah’s portfolio. Her subject matter revolves around plants, micro-organisms and marine life, compounding its detail into intricate, larger-than-life drawings. She sets her subjects under the microscope (metaphorically) and as she puts it, “(they) expand once they hit the paper and grow into a mass of bio fiction greenery”. 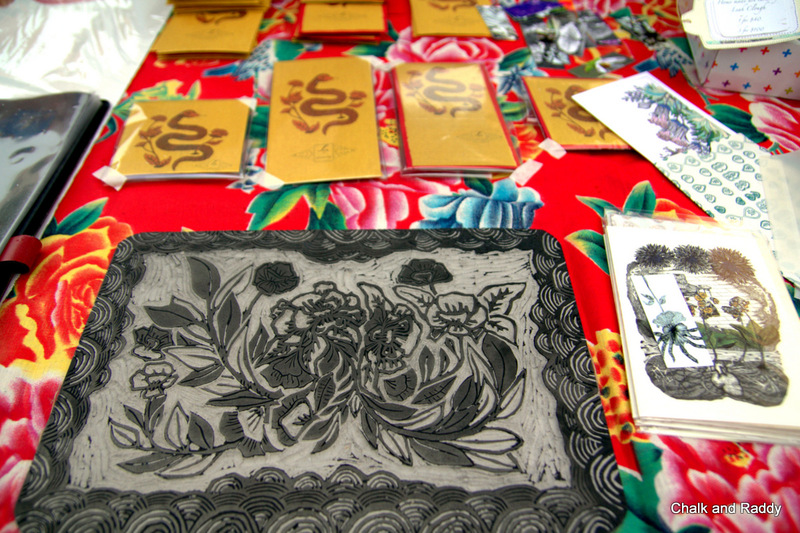 These intricate ink drawings of flowers caught our eyes amidst the many stalls at a recent craft fair. 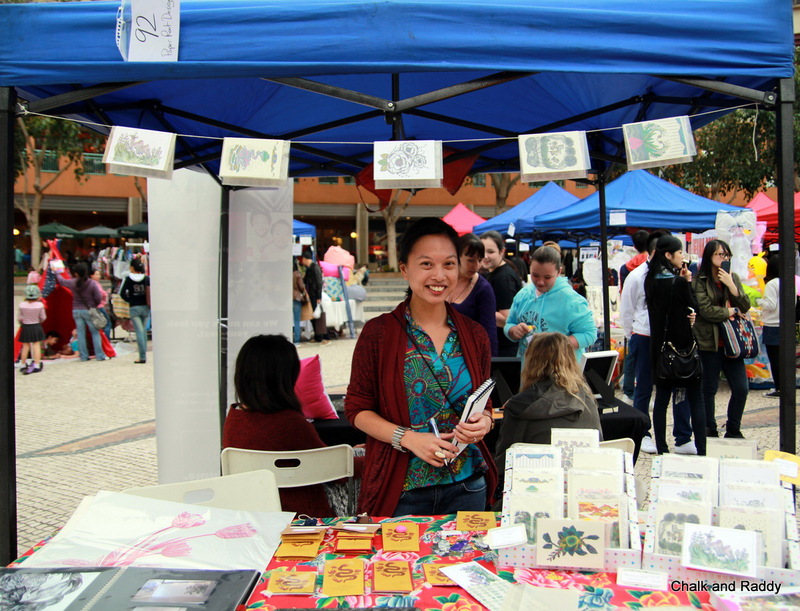 Leah has returned and is currently based in Hong Kong, continuing to draw whilst working at an art school. She has also started a product line consisting of greeting cards and stationery products featuring her illustrations. 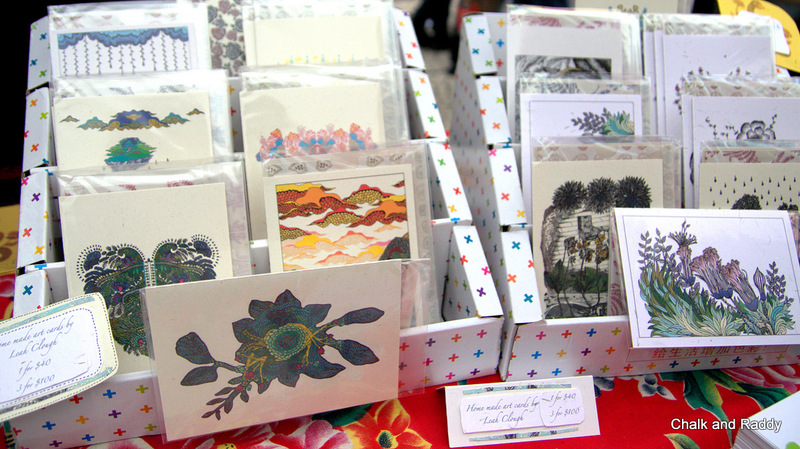 It is hard to resist taking these home-made cards home as they are also wonderful art pieces on its own. Her works are also available for e-purchase at her online boutique (www.leahclough.com) and via a London-based store (www.tattydevine.com) under the Paper Root Designs name. Leah has achieved many successful sell-out exhibitions in London and has also worked on various drawings, prints and illustrations projects. Posted on April 4, 2013 by ChalkandRaddyPosted in Visual ArtTagged Hong Kong Illustration, Leah Clough, Pen and Ink drawings. Next Next post: Walk.Eat.Drink.ART – HK ArtWalk 2013.